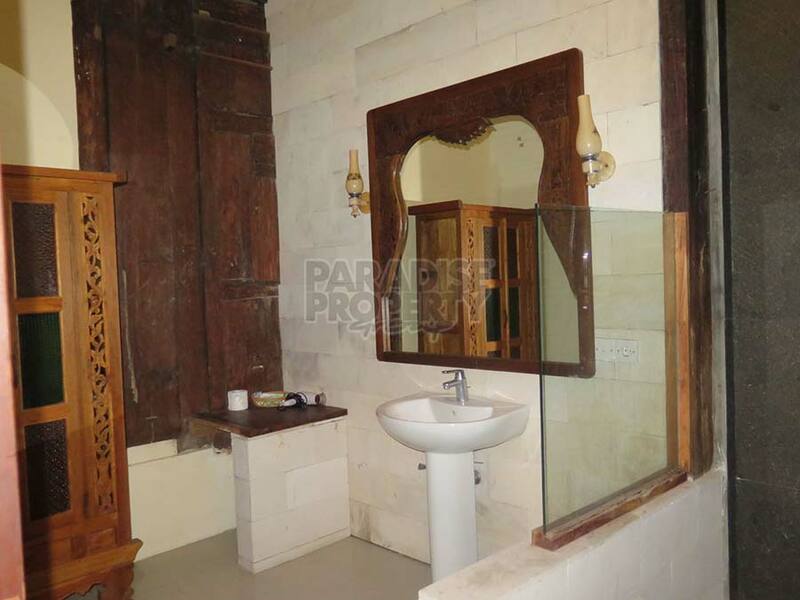 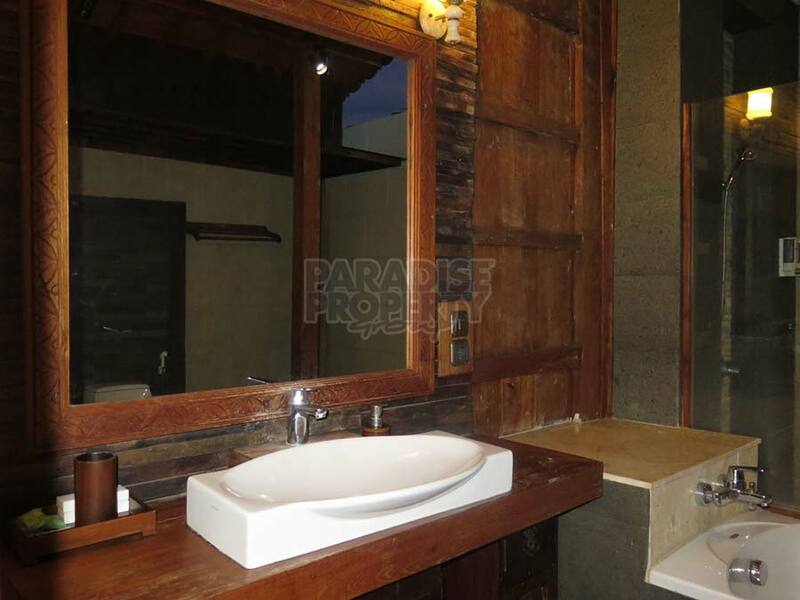 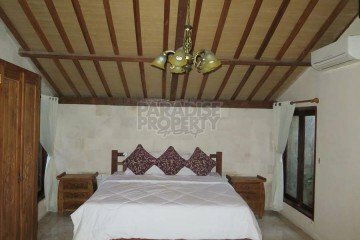 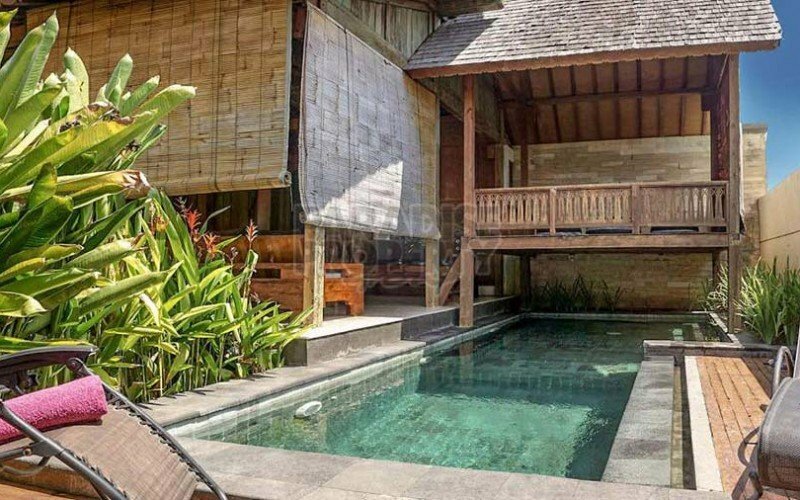 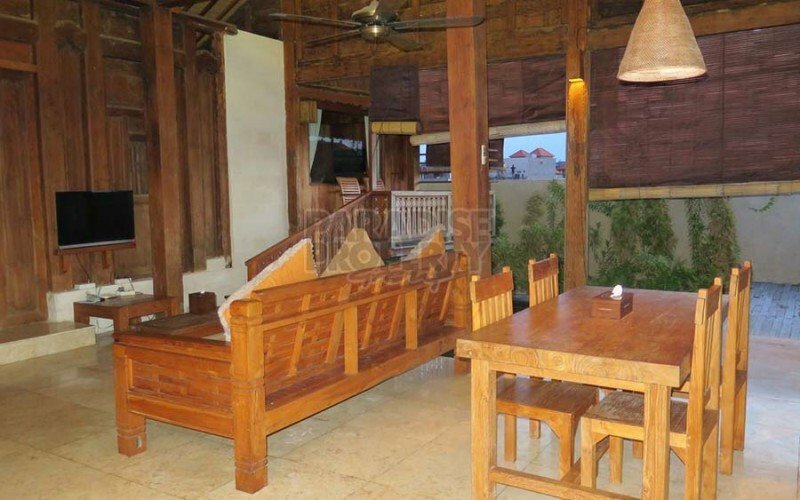 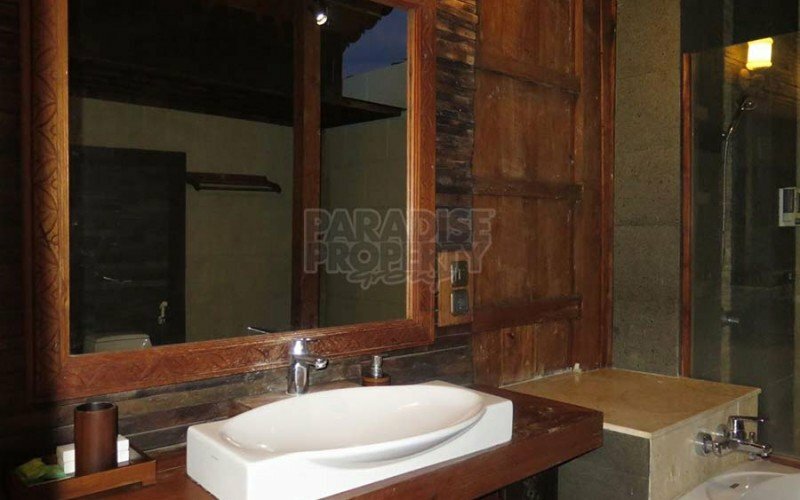 This property in Sanur offers great, relaxing surroundings with modern and traditional living spaces, surrounded within an antique teak wood Joglo imported from java and constructed in the traditional way. 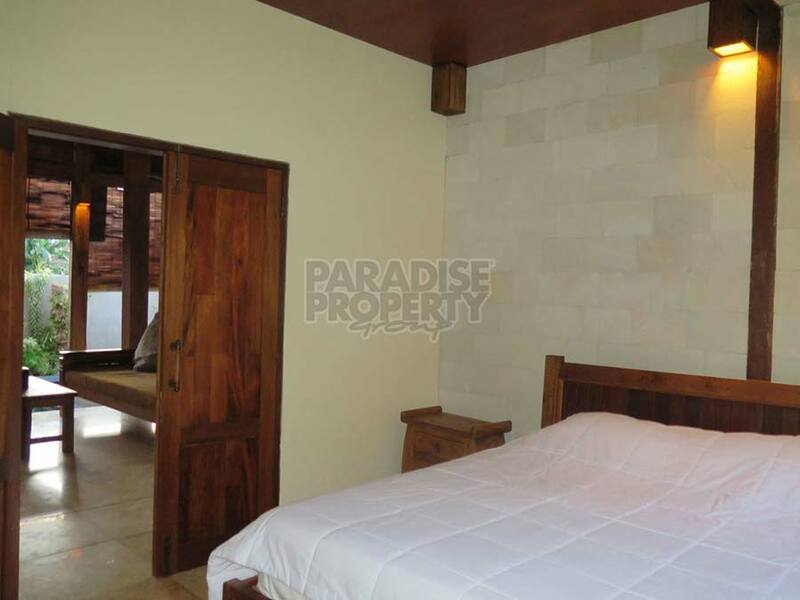 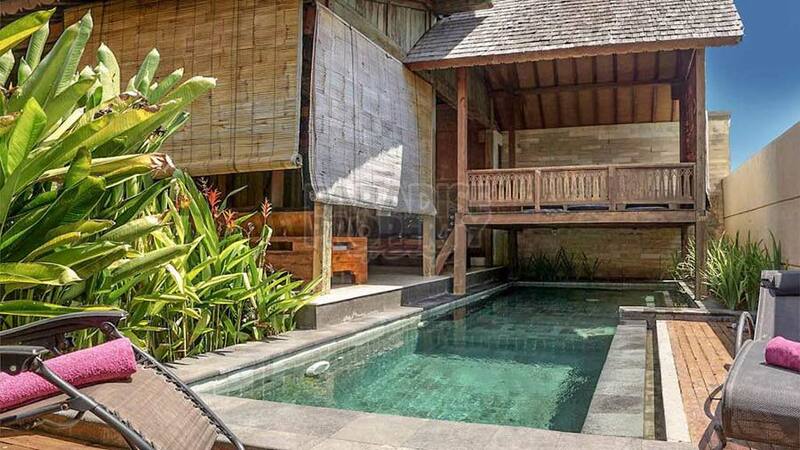 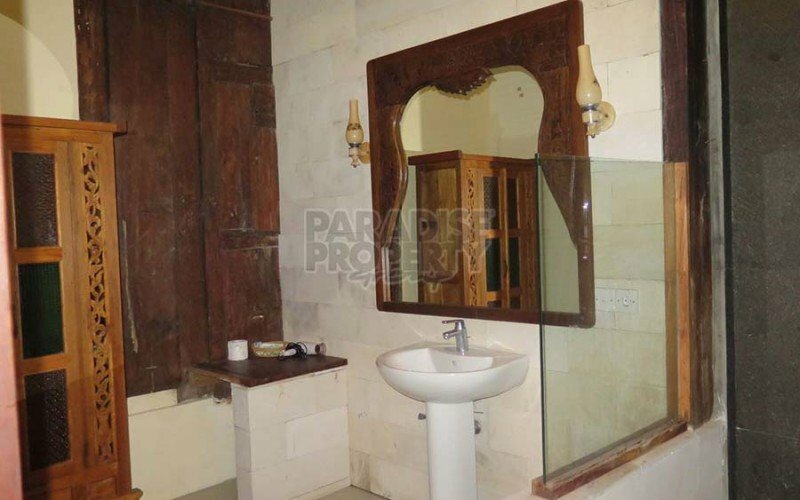 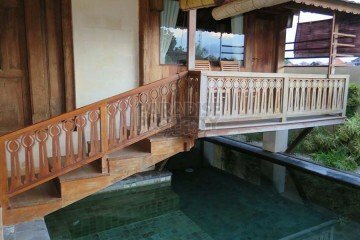 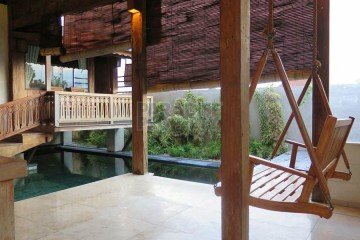 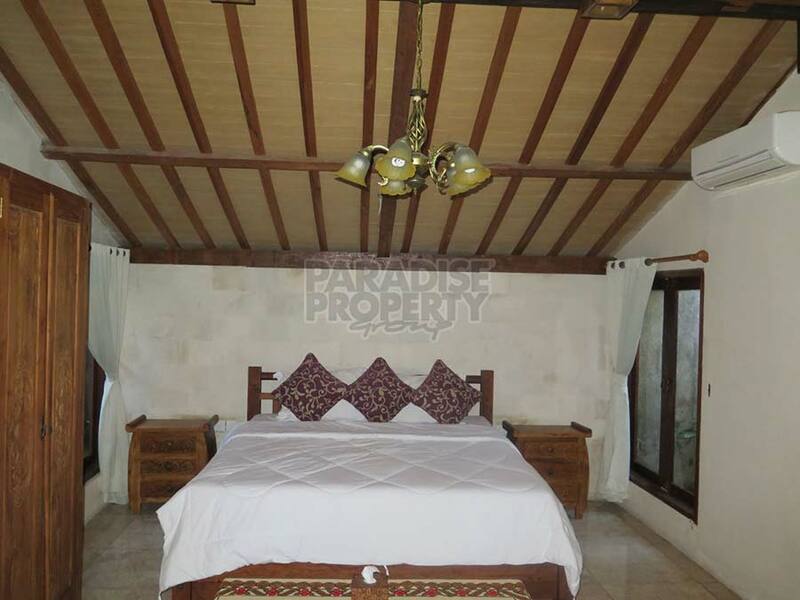 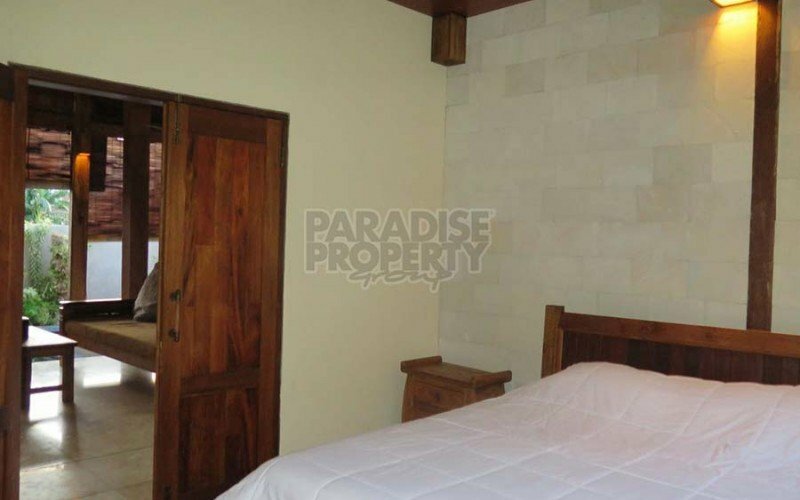 This property is a great way to experience new Bali while still connected to the old Bali. 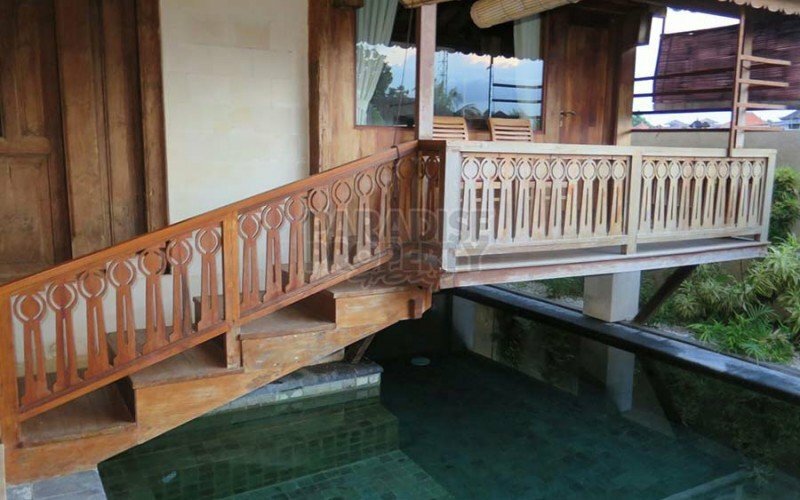 The Joglo style is a type of traditional, vernacular house of the Javanese people (Javanese om-ah). 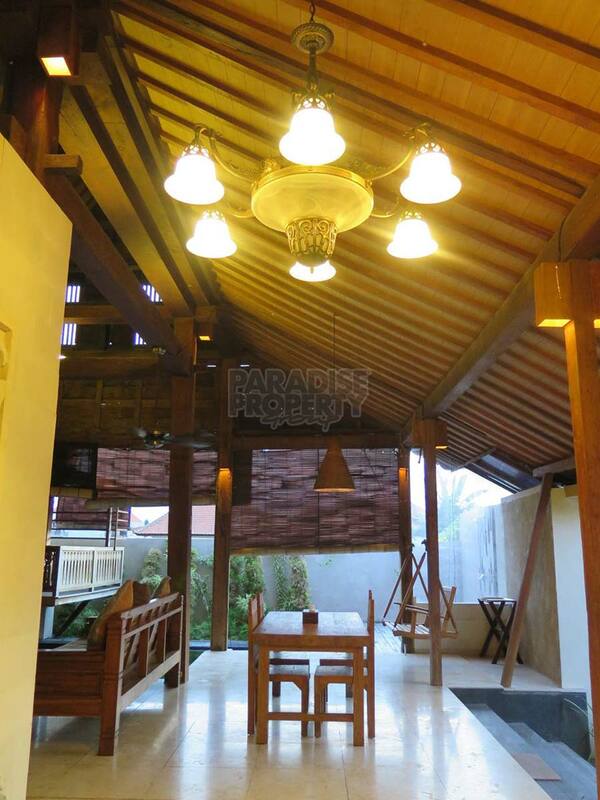 The word joglo refers to the shape of the roof. 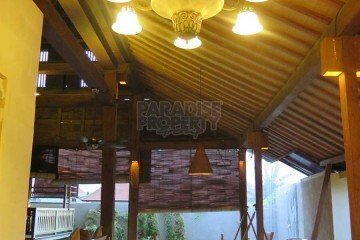 In the highly hierarchical Javanese culture, the type of roof of a house reflects the social and economic status of the owners of the house. 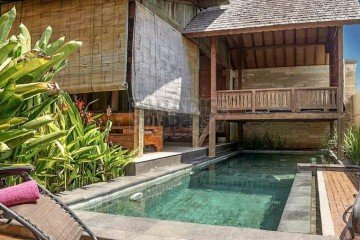 Joglo houses are traditionally associated with Javanese aristocrats. 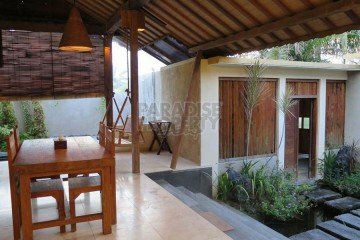 This is also pet-friendly accommodation in Sanur. 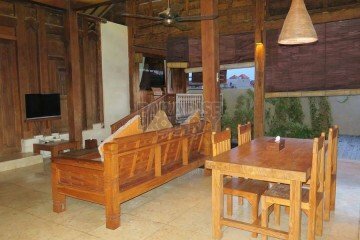 Serangan Turtle Island is approximately 4.3 km away. 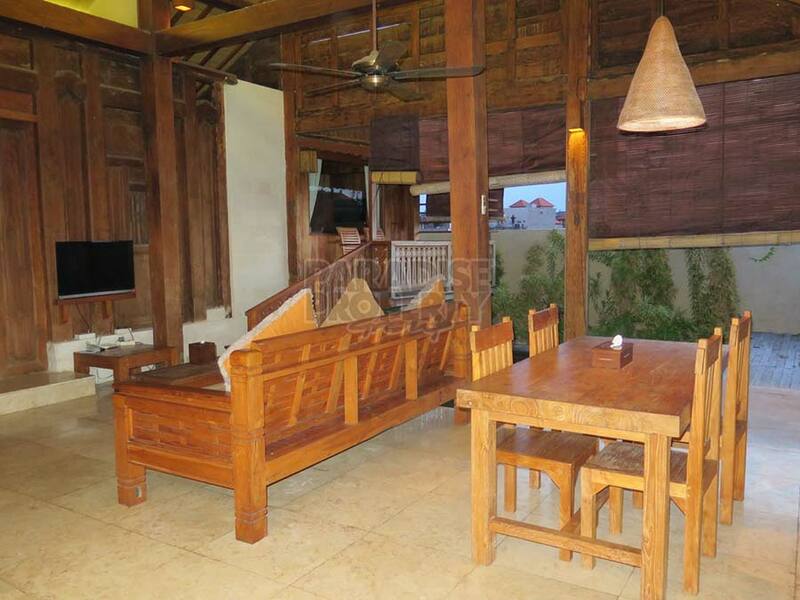 The accommodation is equipped with a living and dining area. 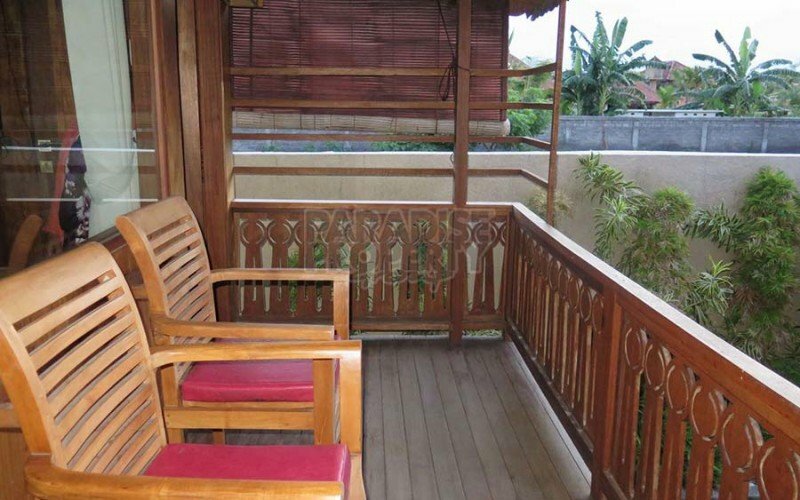 Includes a balcony and/or patio with pool and garden views. 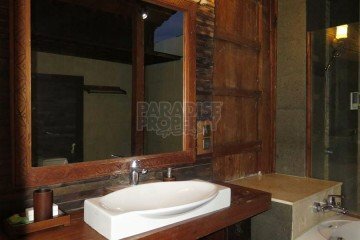 There is a kitchen fitted with a microwave and fridge. Towels, bed linen and a cleaning service are offered. 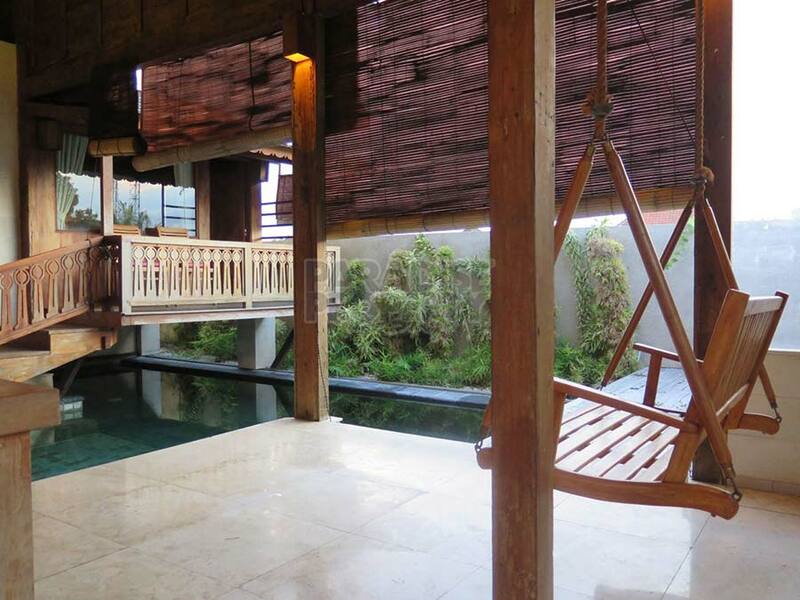 The property also includes an outdoor pool. 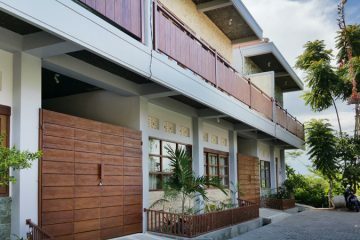 The area is popular for golfing. 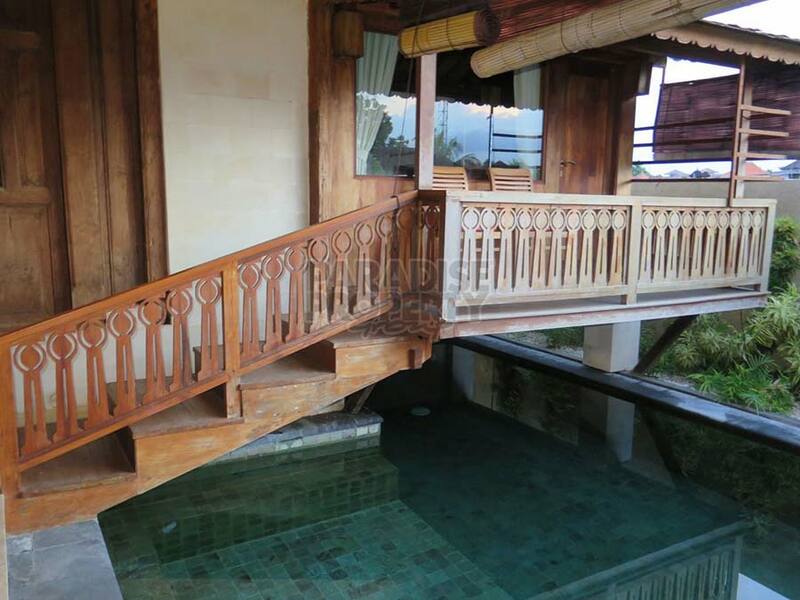 Guests can enjoy various activities in the surrounding areas, including snorkelling, diving and hiking. 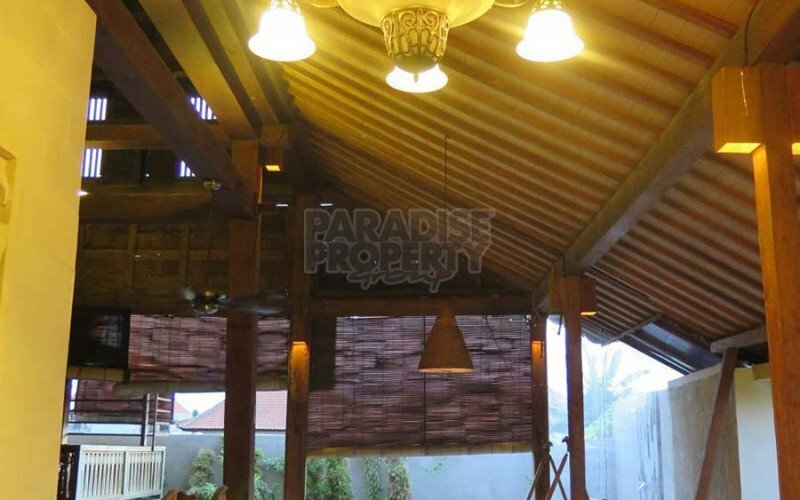 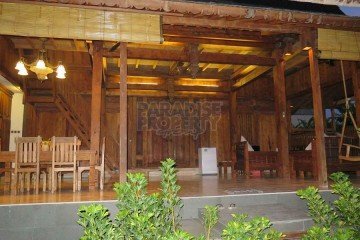 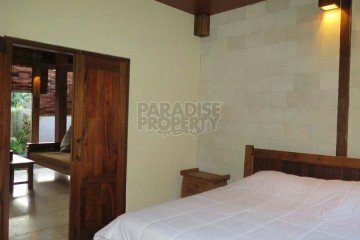 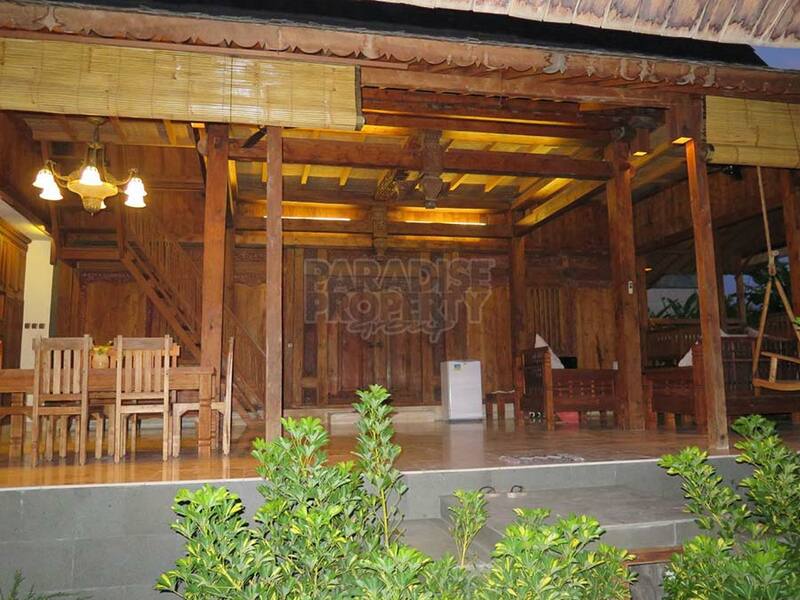 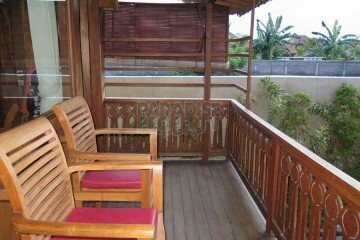 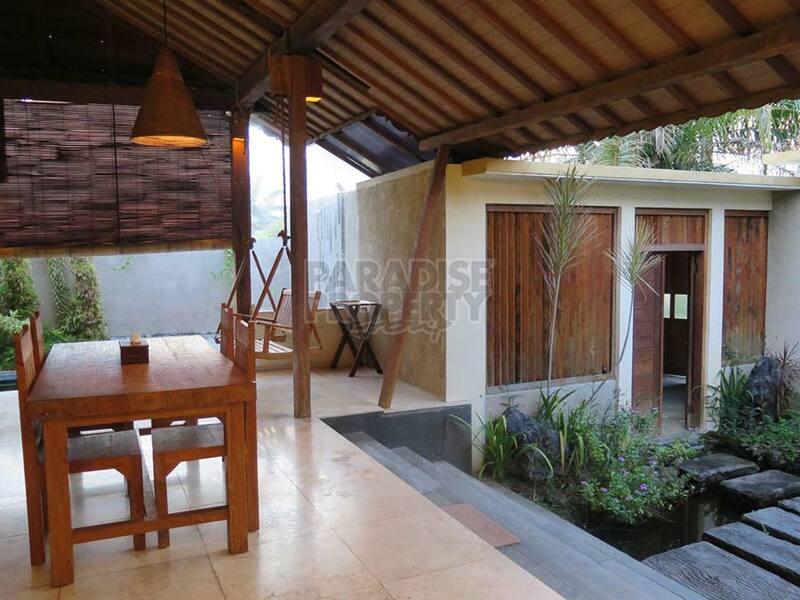 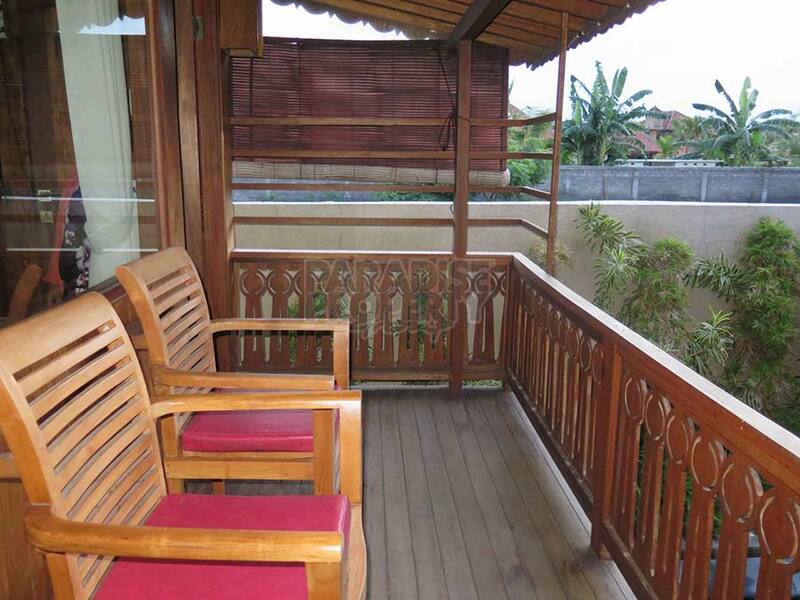 Kopi Bali House is about 600 metres away, while Batu Jimbar Caf is approximately 1.4 km from the property. 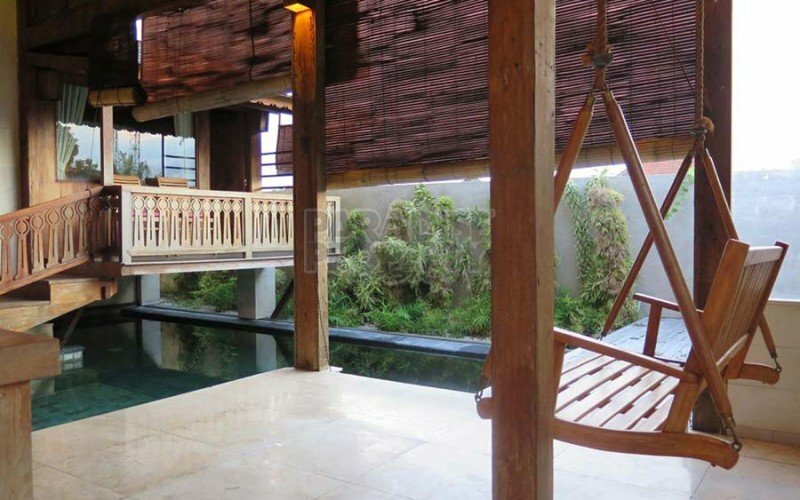 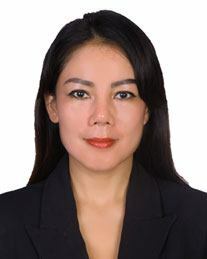 The nearest airport Ngurah Rai International Airport, is roughly 11 km from the property. 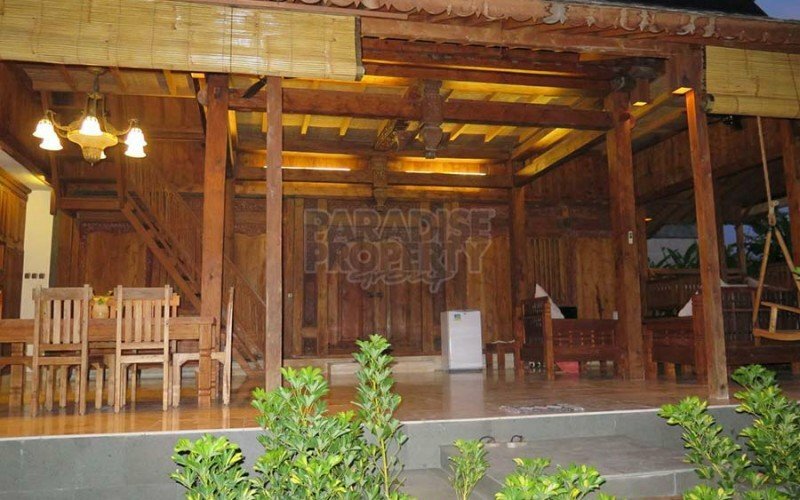 For more information or to view this property, please contact Us.